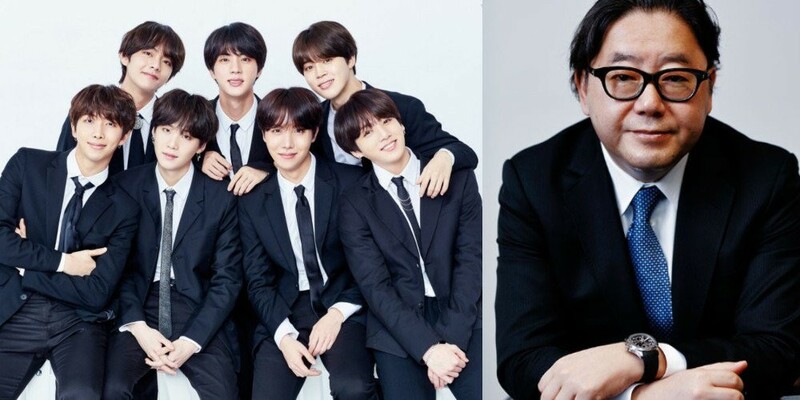 Big Hit Entertainment has made an official�statement on BTS working with controversial Japanese producer Akimoto Yasushi for their upcoming track "Bird". After the news made headlines, many fans expressed dissatisfaction with the collaboration between BTS and the�AKB48�producer as Akimoto Yasushi has a reputation for being a "right-winger" and holding allegedly anti-Korean symbolism in AKB48's concepts. He's also said to write allegedly misogynistic lyrics. Though Big Hit has remained silent until now, the label has now spoken out about the issue. On September 15, Big Hit posted to official fan cafe, "Hello. This is Big Hit Entertainment. This is a notice regarding the upcoming Japanese single album. We're fully aware of the fans' concerns regarding the Japanese single album that is scheduled to be released in November. We are currently in discussions about this matter, so we ask for more time." What are your thoughts on Big Hit Entertainment's response?